No matter how big or small your local tennis club is, we can help it grow with a community grant.  To support the tennis community, ANZ is awarding $10,000 grants to 20 tennis clubs or venues around the country through the ANZ Tennis Hot Shots community grants program. There are 20 grants to give away. Tell us what your tennis club or venue would do with a $10,000 grant. No matter how big or small your club is, you could have a chance to win. You can nominate a tennis club, tennis centre, school, association or other tennis venue affiliated with Tennis Australia which delivers ANZ Tennis Hot Shots to receive a tennis grant. Entries for the program have now closed and all winners have now been annouced, congratulations to the below clubs!